We're officially on the verge of being 6/17ths done with the NFL season and you know what that means? That's right, another big bag of steaming hot picks dropped right on your door step. This week we discuss what the hell is wrong with the Cowboys, is Odell Beckham Jr out of line, are the Jets the lock of the week?! 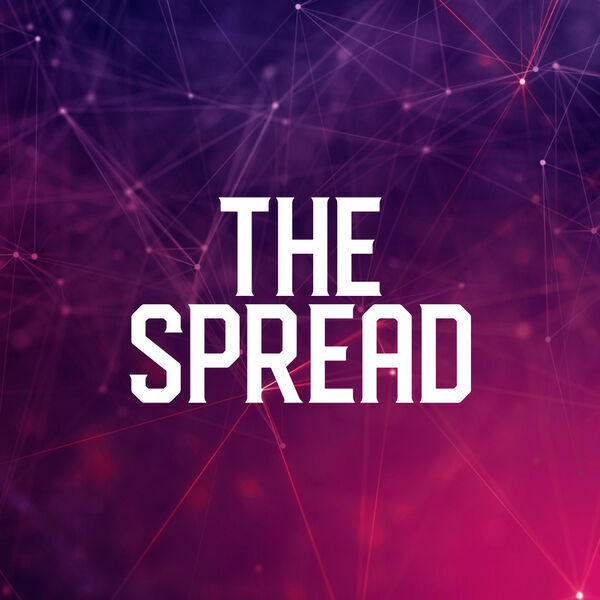 Find out on this week's episode of The Spread!